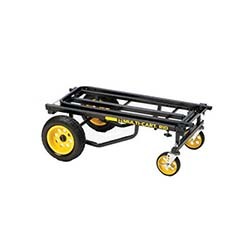 Find the mobility you need for your computers with Bolt Productions’ wide variety of cart rentals. Daily or weekly pricing available! Check out our blog to see these products in action or to learn some professional how-to’s. All Computer Cart equipment rentals require insurance to protect not only our equipment, but also the renter.